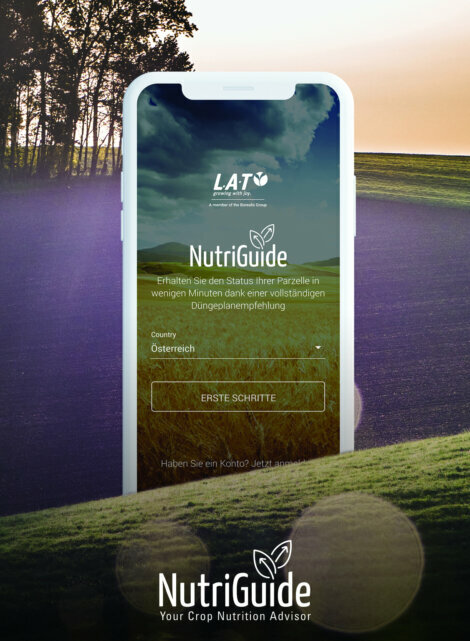 Borealis L.A.T, wholly-owned subsidiary of the Borealis Group and leading fertilizer distributor, announces the launch of NutriGuide, a new digital tool developed to optimise fertilizer input. The free tool is being launched concurrently with the new Borealis L.A.T website in October, and will be made available first to growers and resellers in Austria and France. The NutriGuide tool runs on mobile, tablet, and desktop devices. It complements the digital services offered by the Borealis L.A.T diagnostic tool N-Pilot®, which since its launch in 2014 has found widespread use among growers. The NutriGuide is the first digital tool designed and developed by Borealis’ new in-house Digital Studio. NutriGuide allows farmers and resellers to incorporate a range of parameters used to determine the amount of fertilizer application required for their specific needs. 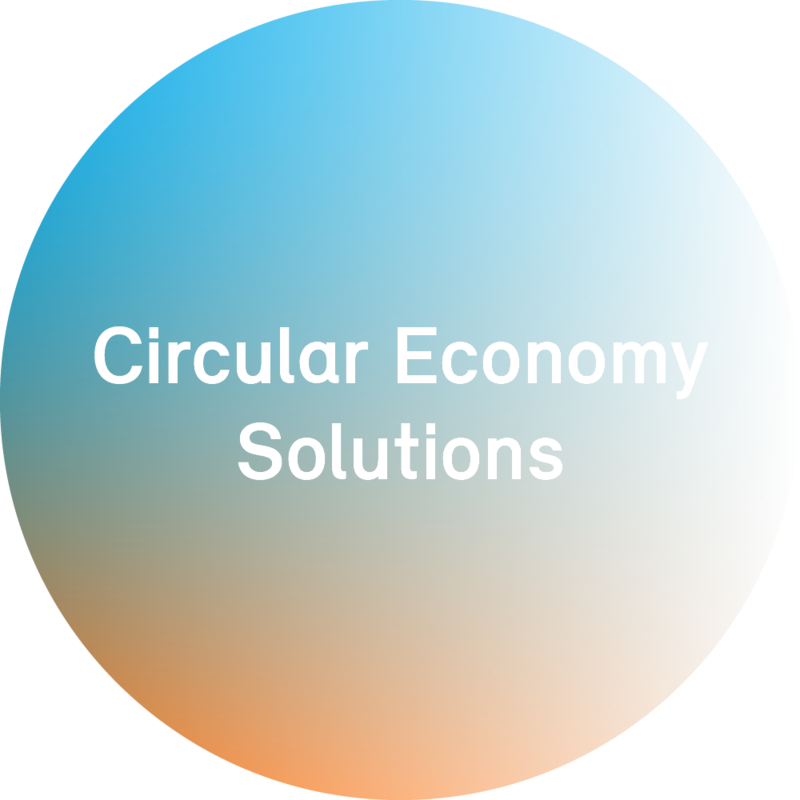 Users of this online application can opt for the “farmer” or “reseller” function. In only a few intuitive steps, the user enters information about soil composition, crop type and growth stage. NutriGuide then generates instant recommendations for optimal fertilizer types and amounts compliant with local regulations. Smart farming technologies increase crop yields whilst ensuring optimal fertilizer application. This not only reduces fertilizer costs to farmers, but also helps avoid over-fertilization and excess run-off from fields. Using such smart tools in tandem with high-quality fertilizer helps optimise farming by improving the efficiency of fertilizers. Launching the NutriGuide is just one of many Borealis L.A.T efforts to provide better service to its customers. Starting in October, the newly-launched Borealis L.A.T website will be more comprehensive than ever before, with a full overview of Borealis L.A.T granular fertilizers and specialty offerings linked to nutrient needs for a large variety of crops. Borealis L.A.T, a 100% subsidiary of Borealis AG, is the distribution arm of the Borealis fertilizer business. The company sells approximately 4 million tonnes of fertilizers and technical nitrogen products each year to farmers, resellers, and industrial customers in Europe and other parts of the world. With production sites at the heart of important agricultural regions in Austria, France, the Netherlands and Belgium, Borealis L.A.T supplies a complete range of nitrogenous, compound NPK, and speciality fertilizers, as well as technical nitrogen products for industrial processes and for AdBlue®, the diesel exhaust fluid used to reduce diesel emissions..
Borealis is a leading provider of innovative solutions in the fields of polyolefins, base chemicals and fertilizers. With its head office in Vienna, Austria, the company currently has around 6,600 employees and operates in over 120 countries. Borealis generated EUR 7.5 billion in sales revenue and a net profit of EUR 1,095 million in 2017. Mubadala, through its holding company, owns 64% of the company, with the remaining 36% belonging to Austria-based OMV, an integrated, international oil and gas company. Borealis provides services and products to customers around the world in collaboration with Borouge, a joint venture with the Abu Dhabi National Oil Company (ADNOC).